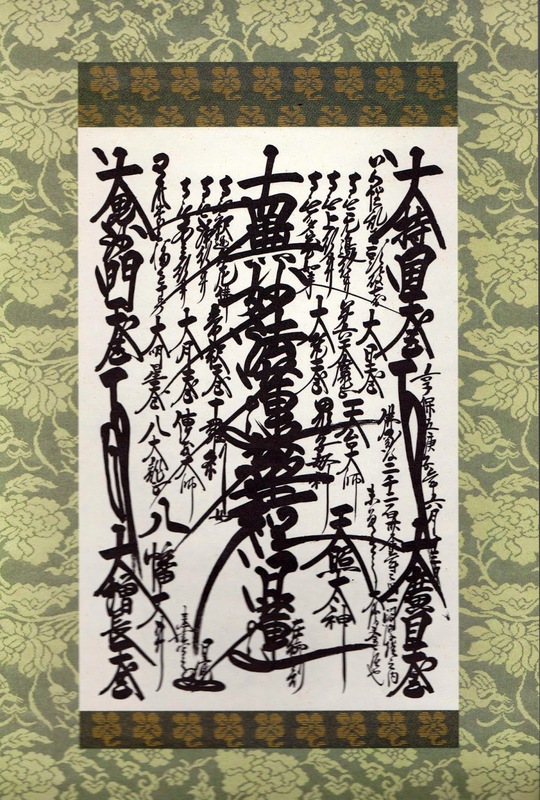 Eagle Peak Blog: SGI Gohonzon or Nichiren Gohonzon? Even merely looking at both one knows, let alone chanting to both. 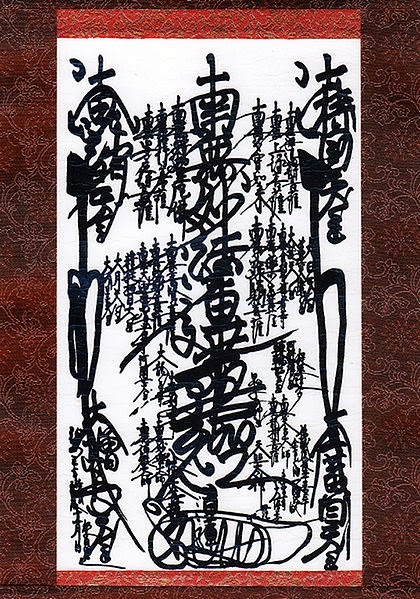 There are wonderful acrylic frames you can buy and the stores will mount the Gohonzon for you so you don't need to keep the SGI scroll for another minute. Dull or bright, the Worlds of Anger, Avarice, Stupidity, and Anger, or the Worlds of Learning, Self Absorption, Bodhisattva, and Buddha. Your choice.